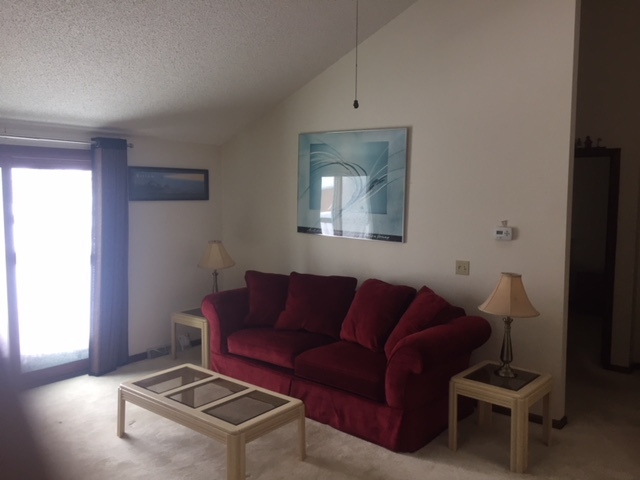 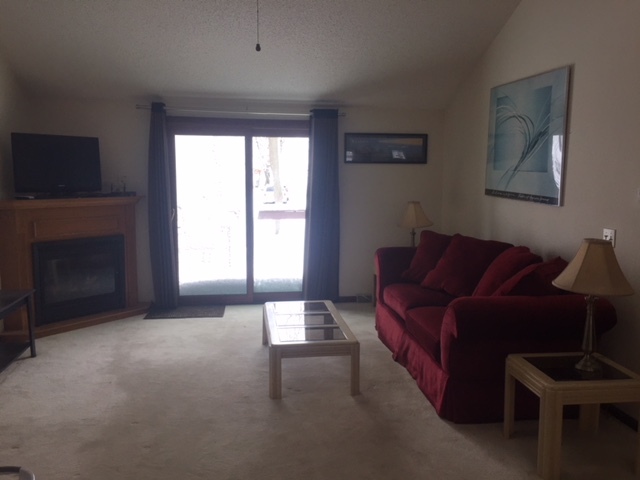 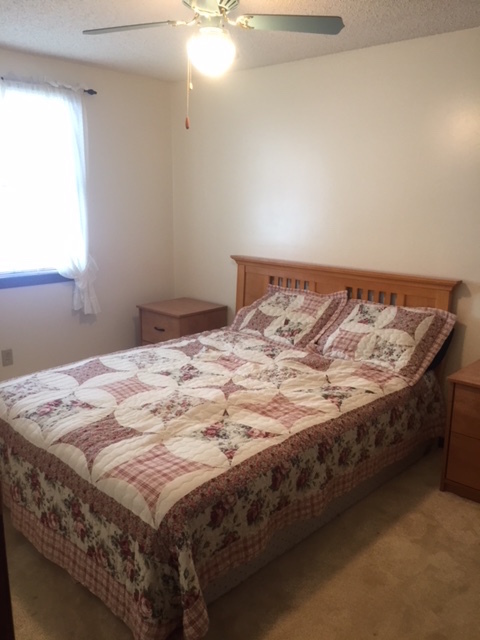 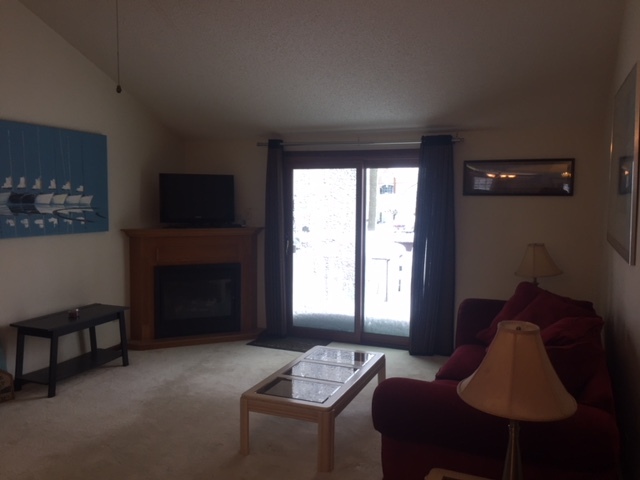 Welcome to Lakeview 2 bedroom cottage. 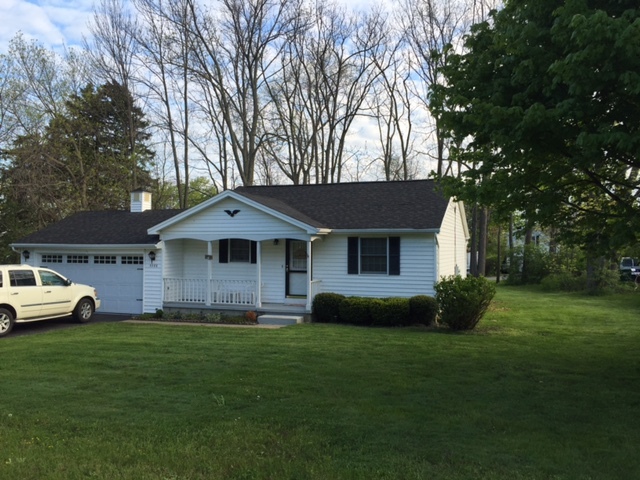 This is a wonderful affordable lake erie getaway . 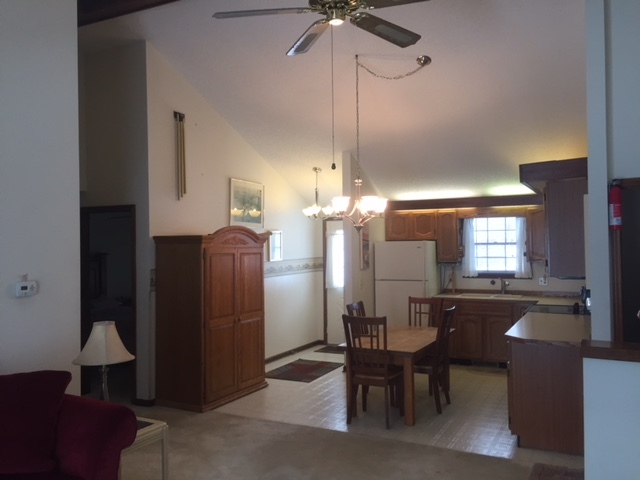 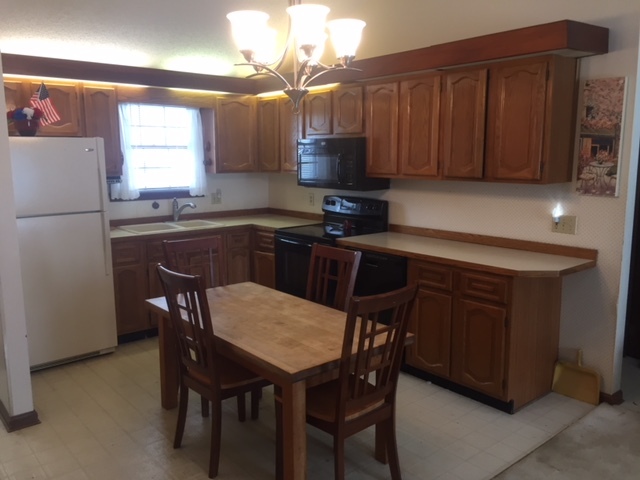 This house is great for a small family looking to enjoy beach life. 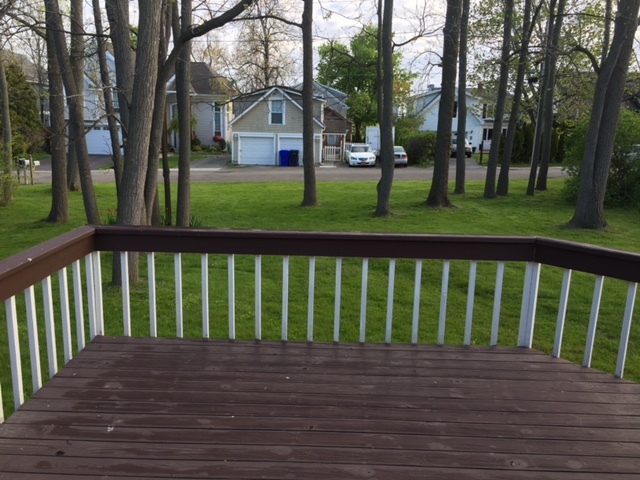 Out door deck with grill and beach access across the street.